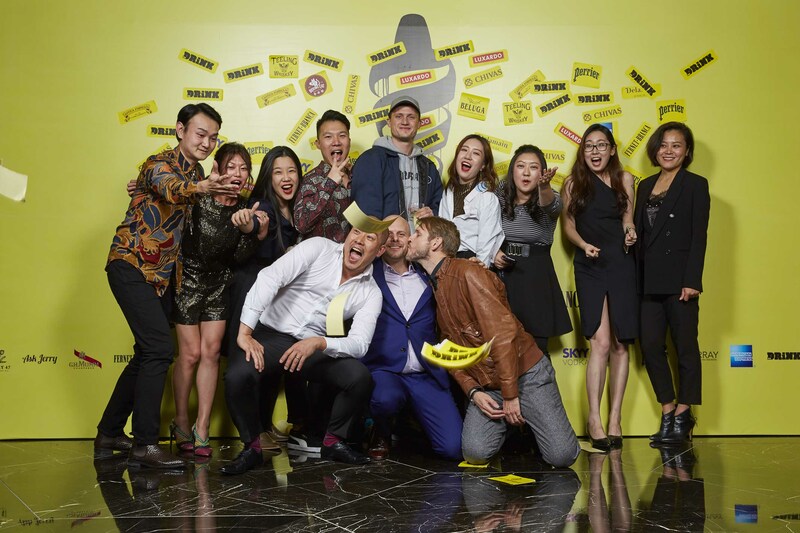 DRiNK Magazine is Asia’s leading drinks industry publication, and we’re always on the look out for talented individuals to work with our editorial and events teams. Do you love bar culture and great marketing in equal measure? Thirsty Work Productions (TWP), creator of DRiNK Magazine and the DRiNK Magazine Bar Awards, is looking for a new full-time Project Executive to join our Shanghai office. The position is part of our project team helping to plan and manage the bespoke marketing campaigns we create for global alcohol brands, including events, editorial and video. For talented candidates, this will be the ideal position from which to develop into a specialised event or marketing project management role. Thirsty Work Productions (TWP), creator of DRiNKmagazine.asia , is looking for a new staff copywriter based in its Shanghai office. The position is responsible for producing native and sponsored content (in English) for our client base of international alcohol brands, while maintaining and developing our respected editorial identity. The ideal candidate has a proven history of delivering on deadline in a fast-paced media environment, with experience in a cross-cultural company preferred. For the right candidate, this position means the chance to join the editorial and creative team at China and Asia’s leading bar industry titles, and to learn in-depth about the drinks trade. DRiNK Magazine is for interns with entry-level journalism experience and a keen interest in the beverage and alcohol scene in the Asia region including Hong Kong, Singapore and more such as Thailand, Malaysia, Philippines, Cambodia, Vietnam, Japan, Taiwan, Macau, Korea, Indonesia, Myanmar, India or Laos. Our remote editorial internship offers candidates a chance to get hands-on with executing social media and web strategies to boost DRiNK’s presence online. Our interns will assist our editors with transcribing, writing social media and web copy, and interns with a sharp nose for a good pitch might get opportunities to write for the website. Candidates can work from home and those interested should send a resume with contact details and a cover letter to editor@drinkmagazine.asia. We regret that applications without a cover letter will not be considered.